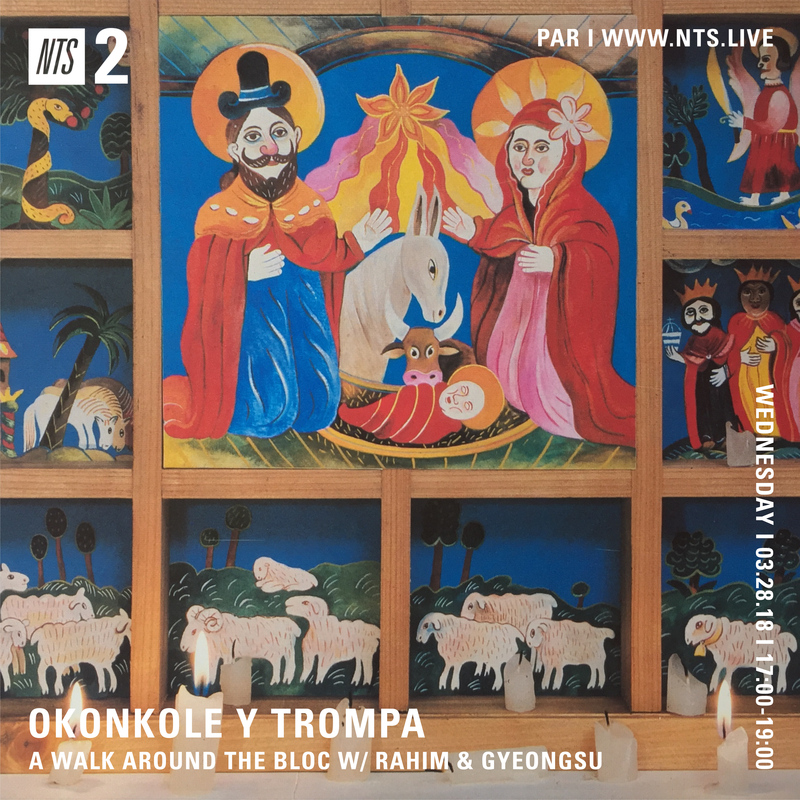 Rahim and Gyeongsu join forces for a one hour long set dedicated to music from the East. Focused on three countries from the ex-Bloc, the show crosses eras and genres, from the 80s to today, playing around between radiophonic spoken word, electronic mid tempo soundtrack and spiritual folk. More info through the hour provided by Rahim. KEYSHA – STOP IT !